Brink’s Canada Limited is a subsidiary of Brink’s, Incorporated, which was founded in 1859 in Chicago, Illinois, and has since grown into one of the world’s largest secure logistics companies. Brink’s serves customers in more than 100 countries, offering armored car transport, money processing, and precious metal storage among other services. 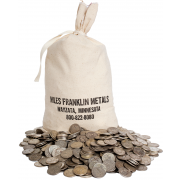 Miles Franklin offers two international storage programs for precious metals. 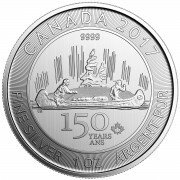 Our first is a fully segregated precious metal storage program located at Brink’s Montreal, Quebec and also at Brink’s Vancouver, British Columbia. Designed for Gold, Silver and Platinum. The second is our Private Safe Deposit Box program at both Brink’s Toronto, Ontario and Brink’s Vancouver, B.C. This program stores both Gold, Platinum and even currency. Brink’s Canada has been around since 1927 as a leading international vault and armored guard service company. 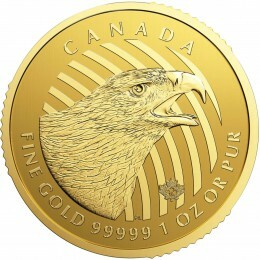 Our programs with services provided by Brink’s offers every type of storage available in the Precious Metals industry for Gold / Silver bullion and coins. Miles Franklin has had a long standing partnership with BFI Consulting in Switzerland so our clients may diversify and invest internationally. We are proud to promote their services. If you want to set up an offshore nest-egg that is safe, convenient and compliant, ONE Trust is a BFI solution you should check out before anything else. Gain solid asset protection, access to global investing and compliant tax benefits with ONE ready solution. Offshore does not have to be complicated. Diversifying your retirement portfolio with precious metals can be an insurance policy against such events as inflation, deflation, downturns in the stock market, the US dollar and unforeseen other financial events. Precious metals often yield large profits in these kinds of circumstances. 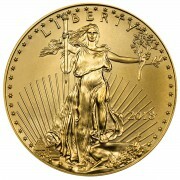 Please give us a call to discuss the details of owning precious metals in your IRA. Throughout the year Miles Franklin attends financial conferences and international events as an exhibitor. These events bring together the most prominent experts in the financial industry. President Andy Schectman is often invited to share his insight about current economic situations and the precious metals market as a speaker. Andy Schectman and Marketing Director Andy Hoffman also host “Question & Answer” sessions around the country to interact with current investors and to offer an opportunity for non investors to learn more about precious metals.